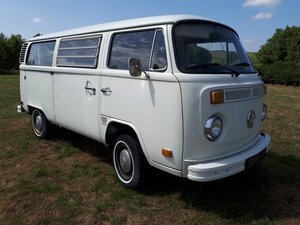 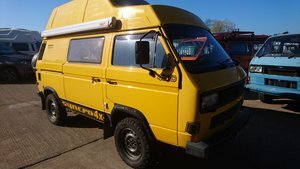 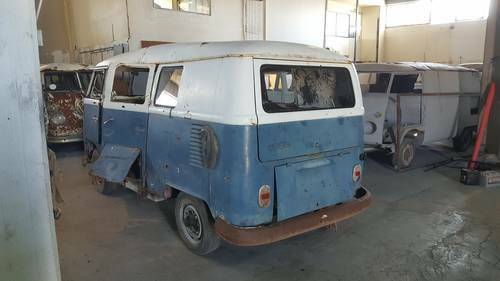 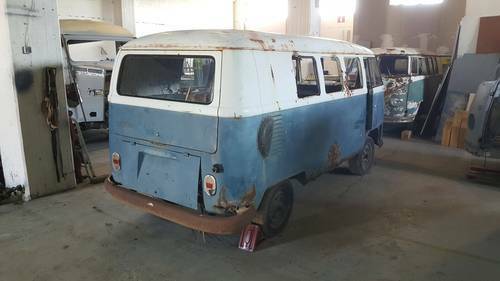 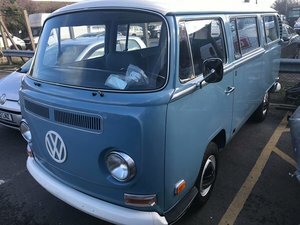 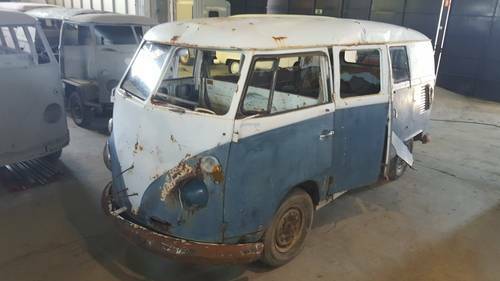 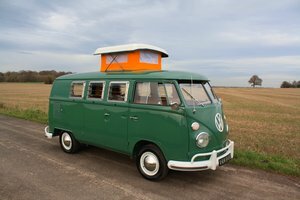 This is a VW Right hand drive kombi bus, used as a camper, initially prepared for England, Ramsgate from the German factory. 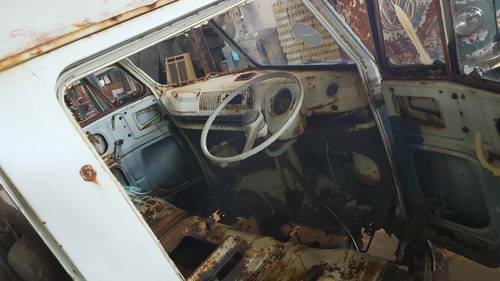 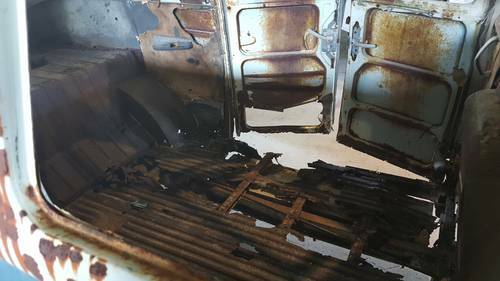 Needs lot of work to be done on floors and some side panels. 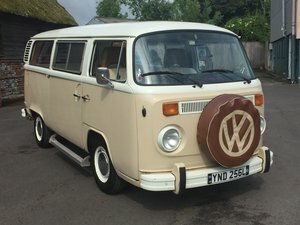 We can undertake the restoration if you wish. 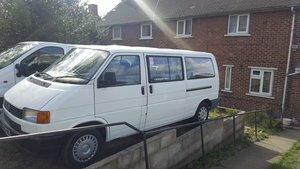 Vehicle currently located in Greece, transportation to UK at approx.£1200.